We are the premium center for LASIK LASER in Chennai, with 35 years of experience in refractive surgery. 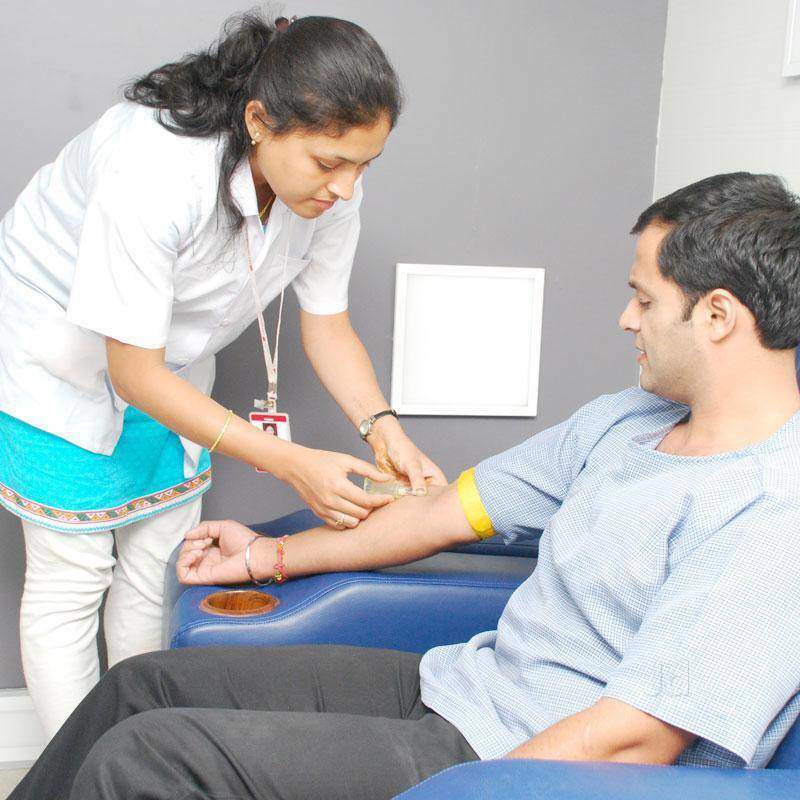 We are located in Adyar, conveniently placed for most busy professionals residing around the area. Our team of doctors and staff are highly qualified to give you the best experience for permanent and safe correction of refractive error. Equipped with the latest technology in LASER correction for the eye, we offer an array of choices best suited for your unique eyes. A consultation will include a thorough evaluation and dedicated discussion time with the surgeon to customize the right procedure for your eyes. 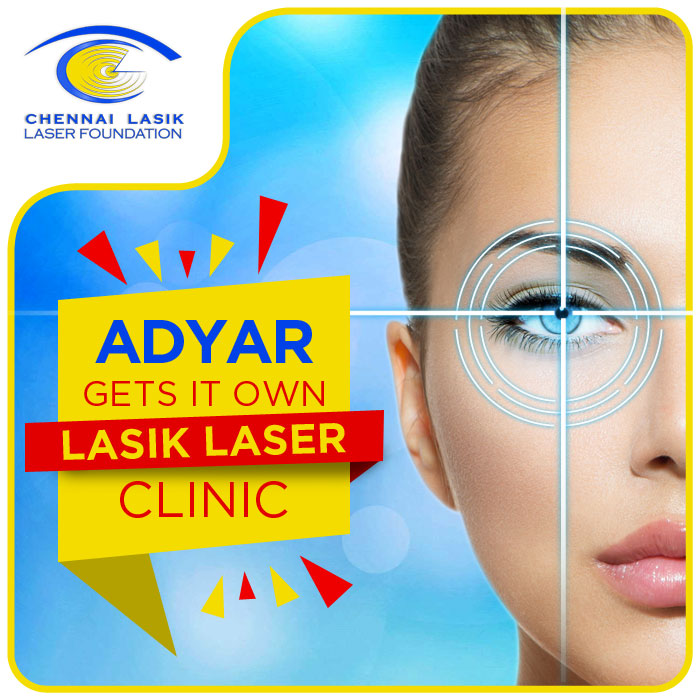 Come, Un-frame your eyes at Chennai Lasik Laser Foundation! 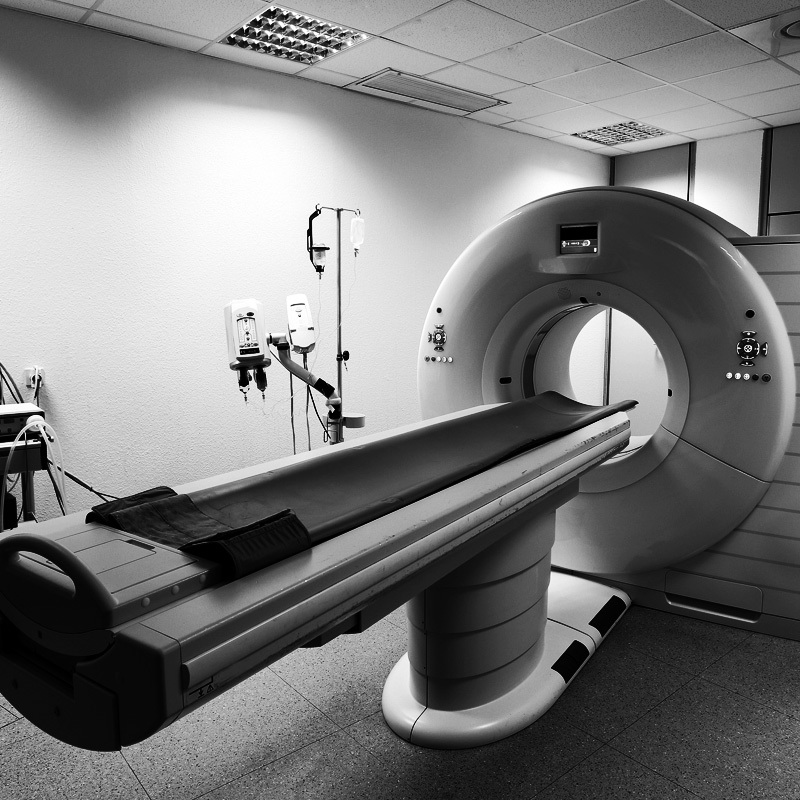 We offer a complete range of LASER services including FEMTO LASIK & & PRESBYMAX procedures. To ensure spectacle free life for the patient by providing precise laser vision correction with state-of-the-art technology and expertise. 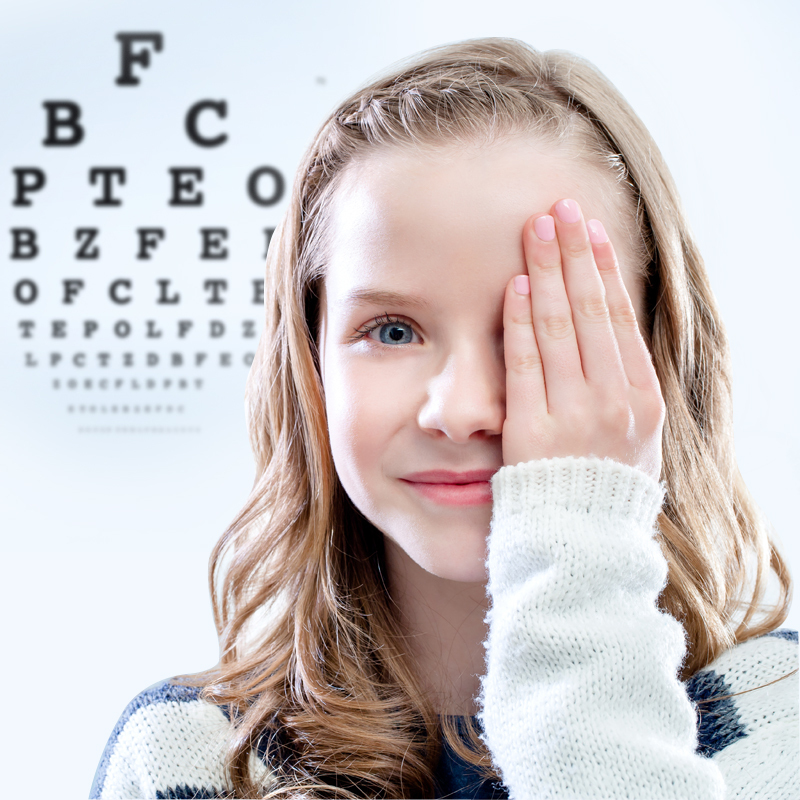 To ensure safe and permanent removal of refractive error to our patients through surgeon expertise and evaluation, matched by cutting-edge technology and compassionate patient care. 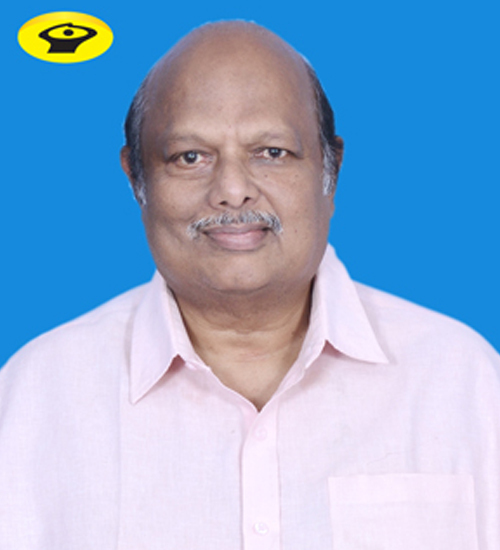 Dr.Madhivanan Natarajan, Chairman of M. N. Eye Hospital Pvt. Ltd. has 35 years of dedicated eye care service experience and is the first ophthalmic surgeon to introduce Phacoemulsification surgery for treatment of cataract in Tamil Nadu, hence often fondly called as Father of Phaco Surgery in Tamil Nadu. Chennai Lasik Laser Foundation was his brainchild, after realizing the need for a center of excellence for laser vision correction- a center with the best amalgamation of expertise and technology, along with personalized care for every patient. He wanted the location to be in the center of the city, where accessibility and convenience is best suited for the people of Chennai. Why choose Chennai Lasik Laser Foundation? 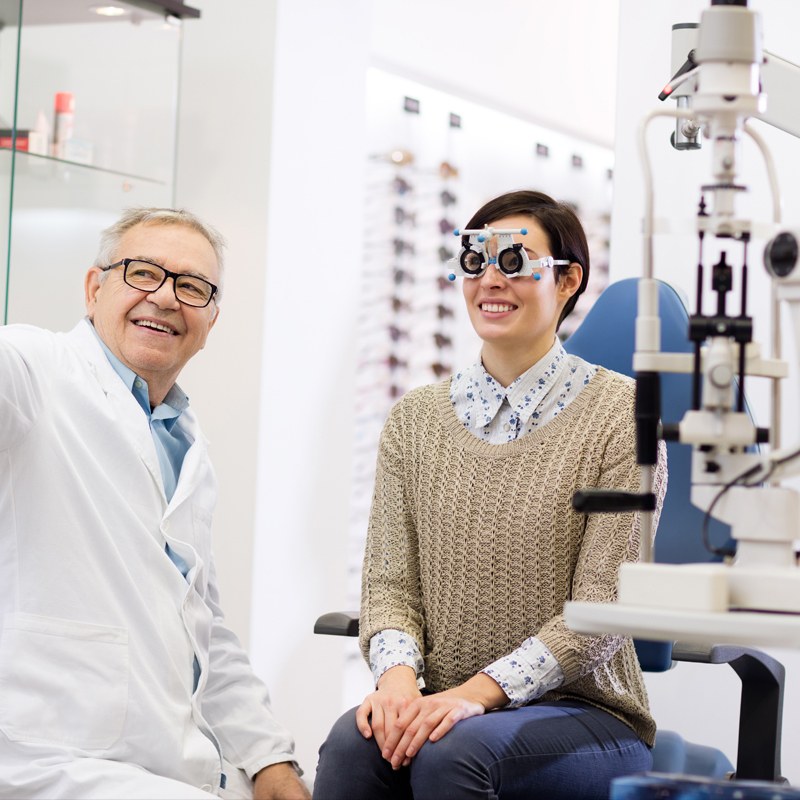 There are several reasons why CLLF is the best place for laser vision correction. 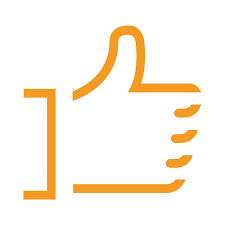 Be it the convenient location, ease of scheduling an appointment, flexible payment methods, the state-of-the-art LASIK Suite or the patient satisfaction, we are always beyond providing just precise laser vision correction. We give you the joy of independence from glasses! 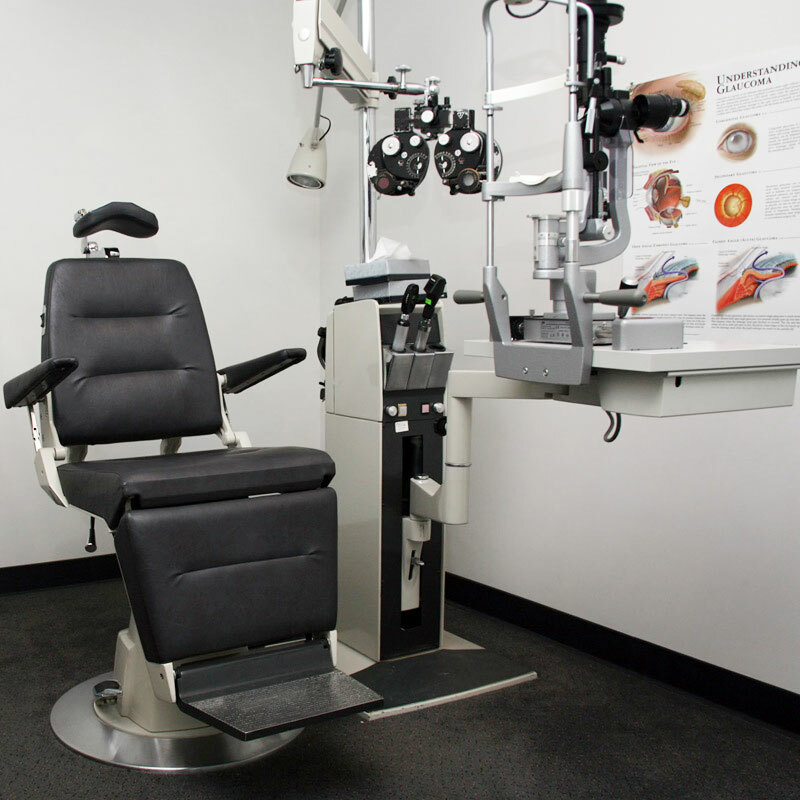 Exclusive LASIK Lounge with patient comfort and personalized attention. 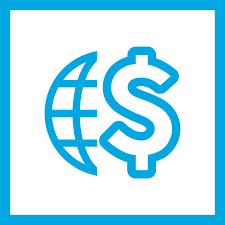 Pay in monthly EMI installments with 0% interest. Our surgeons have performed over 100,000 LASIK.